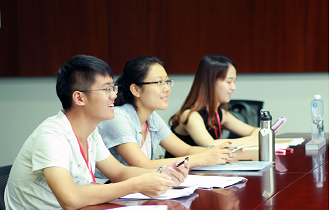 Peking University's School of Transnational Law (STL) will launch a new Masters of Law program in Transnational Law in August 2015. The program will be offer offered in Shenzhen, China, where STL is located. The law school expects to have 40 students in ​its​ inaugural class, and applicants to the program are expected to have a first degree in law.